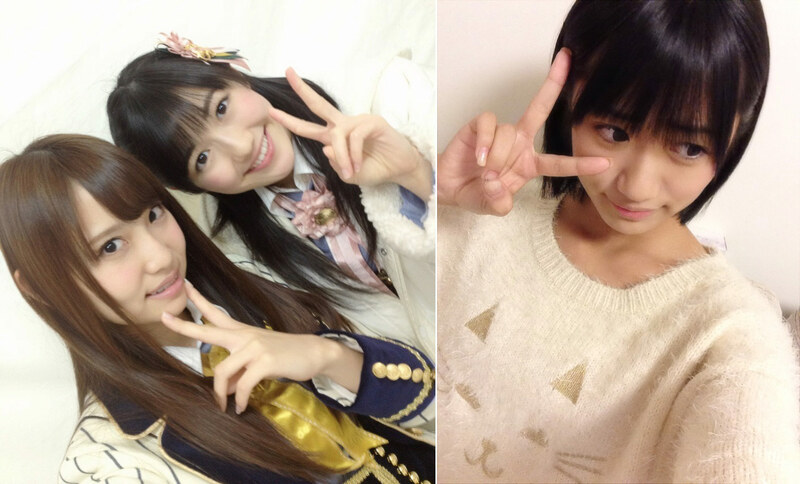 Although this may seem a rather worn out cliché, there is no denying that most Japanese, and more particularly young women, pose in photos doing the V for Victory sign. It is not, however, a Japanese-only fad, as it has been written before, since many Asians share the same habit although they are not usually aware where it came from. Even Time Magazine, a blueprint for serious journalistic work, has contributed to the issue. Two popular manga initially generated interest in the V for Victory sign: the first one was Kyojin no Hoshi (Star of the Giants), by Noboru Kawasaki in 1966 about baseball, then Sign wa V! (V is the Sign!) 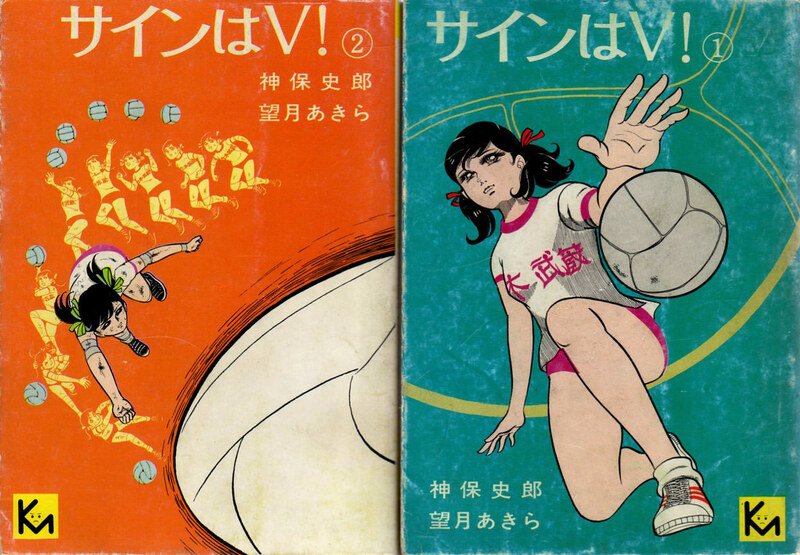 by Akira Mochizuki back in 1969 about volleyball; the latter was subsequently made into both a cartoon and a movie. In the Sapporo Olympic Games in 1972, American sportswoman Janet Lynn was the favorite to take home gold in figure skating, a very popular sport with the Japanese. After a fall that caused her to lose first place (she ended up winning bronze), Lynn kept her smile, thus gaining the respect of the Japanese and earning thousands of fans. During media tours, the figure skater would typically flash the V-sign… a new vogue was born. In the early 1970’s, Jun Inoue, singer of pop music band The Spiders, starred in commercials for Konica products flashing the V-sign. With personal cameras becoming increasingly popular, the V-sign gained momentum, especially with young women. The sign gradually spread around East Asia in the 1980’s especially in connection with the exportation of Japanese soft power. Nowadays it has become quite common in Hong-Kong and mainland China, South Korea and Taiwan. Even though most young people in Asia, especially the Japanese, have typically forgotten how it all began, the V-sign retains its popularity. There is no missing it when you travel to Japan, or simply on SNS (Social networks), whether with Japanese celebrities or the man in the street. And more often than not, travellers in Japan will imitate the Japanese, borrowing the sign from them. The original sign has reshaped and diversified itself over the years. The basic gesture should be, if possible, with raised index and middle finger in a V-shape level with the bottom part of one’s face, palm facing outward. In order to enhance the kawaii look of the model, the fingers should be tilted towards the face (and vice versa) and the face tilted forward to make it look thinner, or the cheeks filled with air with the lips swelled out. This looks very much like our recent western equivalent: the duckface. You may also do the V-sign by applying your fingers directly on your face, for example on your cheek or by spreading your fingers on either side of one of your eyes. Winking while doing the sign is also rather popular. As an alternative to the peace sign, the military salute also finds a large audience, in particular with idols (young Japanese singers and models). Finally, you should not forget to utter the widely popular チーズ！chee-zu!, directly inspired from the internationally used expression “cheese!”, while stressing the last syllable, a typical Japanese addition.